Selected Alfa models and the full Jeep range are to get a new five-year warranty in a move to further drive buyer confidence. 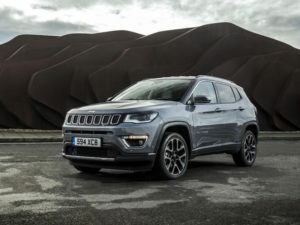 The ‘5-3-5’ initiative will apply across the entire Jeep line-up – covering Wrangler, Renegade, Compass, Cherokee and Grand Cherokee – until further notice and brings a five-year warranty instead of the previous three years, as well as a three-year servicing programme, plus five years’ roadside assistance. For Alfa, the new programme will apply to all models built at its Cassino plant in Italy – namely Giulia, Giulietta and Stelvio.